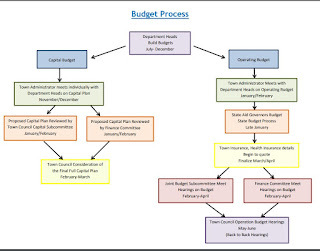 "The town budget for fiscal 2019 is short by about $1.5 million, but will be balanced by an emergency fund that hasn’t been used for more than a decade. The budget stabilization fund, about $1.8 million, will be allocated to offset the general budget’s deficit. The subtraction leaves very little money remaining in that fund, but the town has a second one in place, which it hopes to not touch. Assistant Town Manager Jaime Hellen said that using the $1.5 million will help town committees and boards to readjust their budgets as they see fit in an attempt to meet next budget season’s challenges. The deficit, he said, is likely to last a few years. The Finance Committee has scheduled their series of budget hearings over the next two weeks. These are department level conversation around the current budget to actual, future needs, and what drives the budget for each department. It is the most insightful forum to learn valuable information. 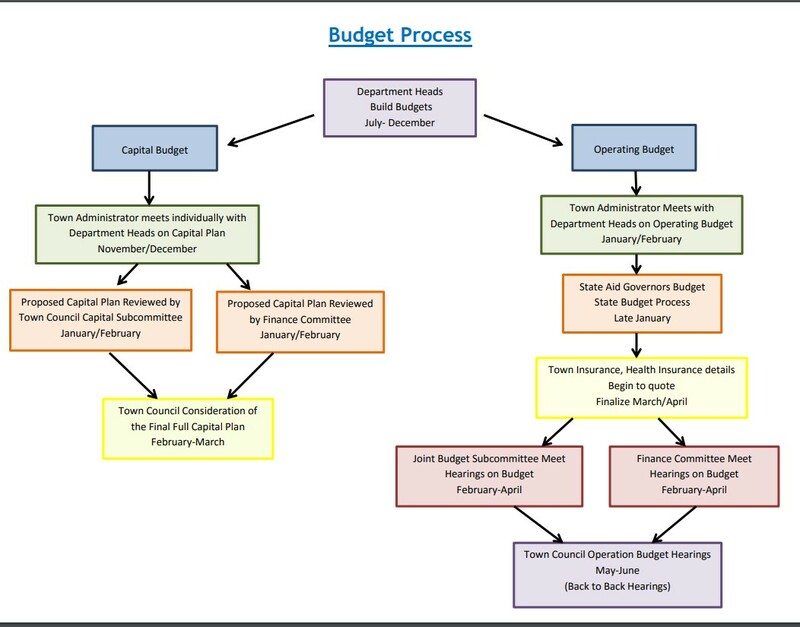 After the Finance Committee reviews the budget they will vote on a budget to recommend to the Town Council. The Town Council also holds two budget hearings (as required by Town charter) although they have been more cursory affairs and less informative in recent years. The budget the Town Council will vote on provides the operational funding that the Town will use for the Fiscal Year, July 1, 2018 through June 30, 2019. The School Committee just completed their budget process this week. They held a working session in October 2017, budget hearing earlier this year leading to the vote to approve their budget on Tuesday, April 10. The Schools budget is a single line item on the Town budget. The School Department control the overall priority and allocation of the budget within the schools. The Town Council approves the total number to be funded by the town.